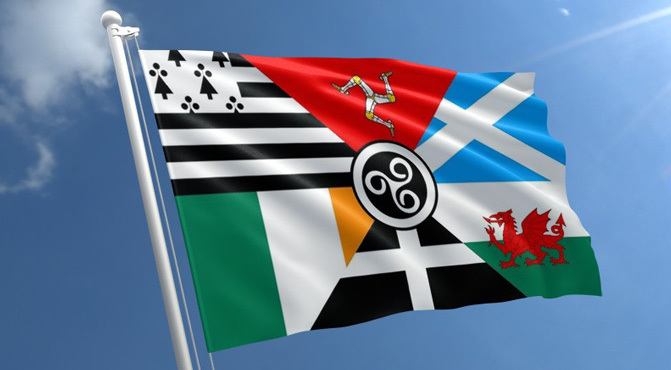 A unique and authentic journey of discovery through the heartlands of the Celtic Nations. The Pan Celtic Race Series draws on the history, culture and heritage of the Celtic people and their customs, and will take you on an adventure unlike any other. 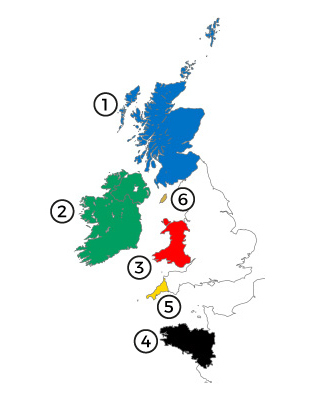 It is not only a race in the purest sense, but also a journey through the soul of the 6 territories that make up the modern Celtic Nations. It will showcase the unique natural beauty of each of the homelands, navigating through areas steeped in ancient cultures and history. Two years in the planning and a five-year strategy. Each year the Pan Celtic Race will build on the previous, taking the rider further along the path of enlightenment and deeper into Celtic lore. No two routes will be the same and with each passing year, locations visited and distance covered will build towards the end game – The Magnum Opus. The 5th edition of the Pan Celtic Race will be our masterpiece. The accumulation of all the experiences, refined skills and knowledge from the previous editions will come together. With an eye on the unconventional and discovery, the purpose of the Pan Celtic Race is to give each participant an opportunity to undertake an adventure and journey, both in a physical and spiritual sense. It gives the opportunity to escape the distractions of modern living which are so intrinsically woven in the fabric of our consciousness. Be a part of PCR No. 1. Be a part of the history of the race.